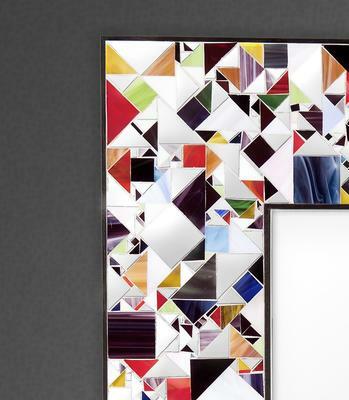 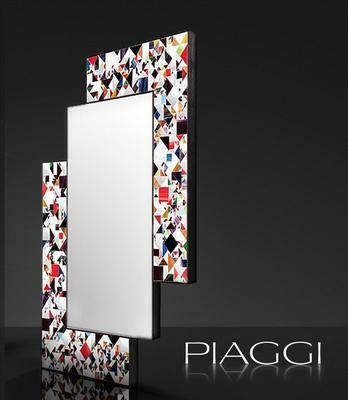 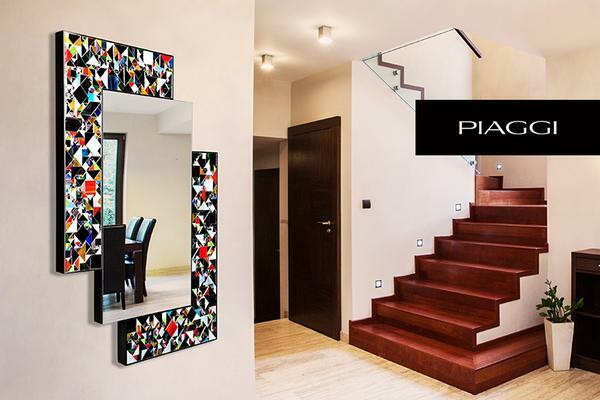 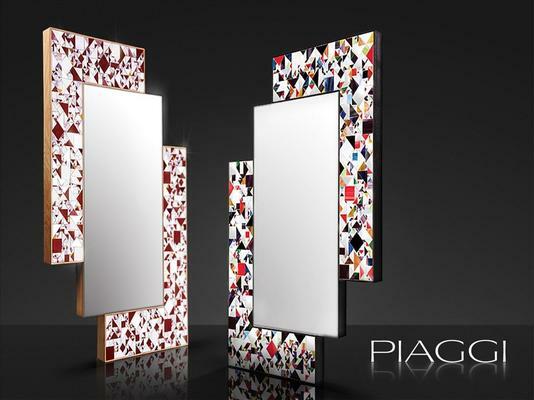 Geometrically composed multicoloured glass arranged around an asymmetrical solid wood frame. 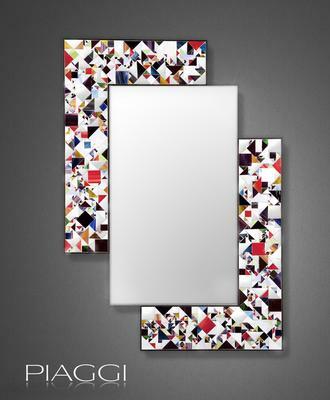 Inspired by the shapes and colours of a Kaleidoscope with Arabic inspiration. 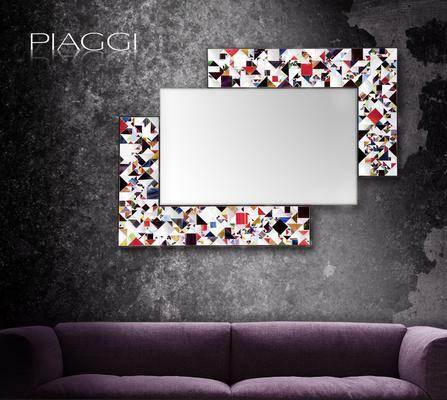 It can be hung landscape or portrait.